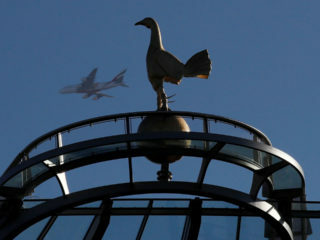 Tottenham have earned a Champions League semi-final clash against Ajax, beating Manchester City on away goals after a 4-3 defeat secured a 4-4 aggregate score in one of the games of the season on Wednesday. 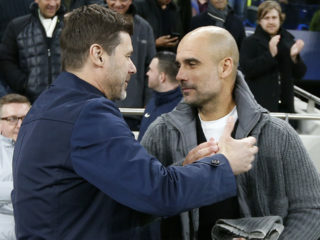 Pep Guardiola's bid to win the Champions League for the first time since 2011 will come under threat from his old friend Mauricio Pochettino when Manchester City face Tottenham in the quarter-final second leg later on Wednesday. 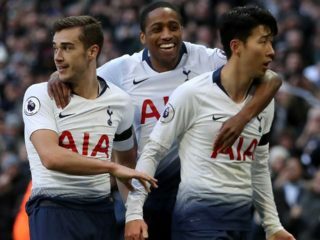 Tottenham proved they can cope without Harry Kane and retook third place in the Premier League as Lucas Moura's hat-trick inspired a 4-0 demolition of Huddersfield in the Premier League on Saturday. 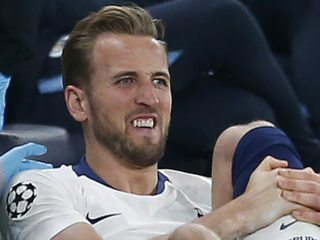 Tottenham forward Harry Kane may have to consider surgery on his injured ankle, a leading surgeon has said. 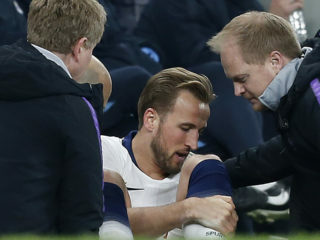 Tottenham face an anxious wait to discover the full extent of Harry Kane's latest ankle injury after manager Mauricio Pochettino voiced concerns the forward could be out for the rest of the season. 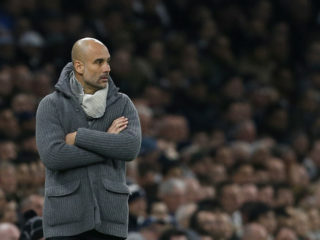 Pep Guardiola faces a major test of his managerial acumen after Manchester City's draining quadruple chase was dented by his decision to stray from his purist principles in their tired Champions League defeat at Tottenham. 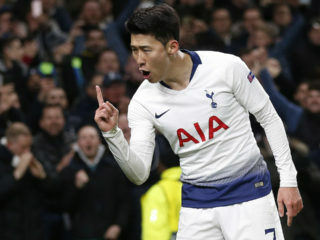 Son Heung-min was hailed as a hero after scoring Tottenham's winner against Manchester City, putting them in the driving seat in their Champions League quarter-final after a match overshadowed by another Harry Kane injury. 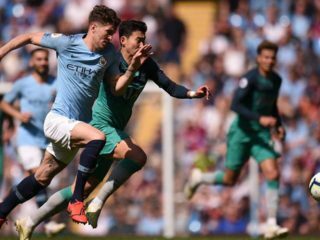 Tottenham beat Manchester City 1-0 in the first leg of their Champions League quarter-final to seize the initiative in the all-English tie on Tuesday. Mauricio Pochettino is preparing for "the biggest ever match" of his managerial career as his Tottenham Hotspur side bid to put a dent in Manchester City's hopes of a trophy clean sweep. Tottenham coach Mauricio Pochettino believes the club's state-of-the-art new stadium has been worth waiting for after months of delays. Mauricio Pochettino heaped praise on Harry Kane as the England striker became Tottenham Hotspur's top scorer in Europe and fired them into the Champions League quarter-finals.